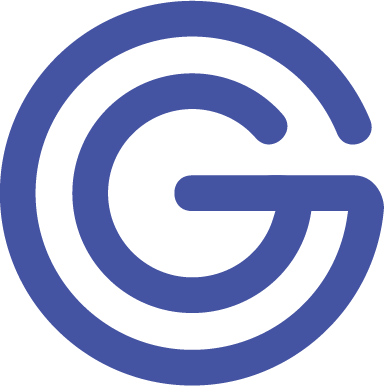 Are you ready for hydration made easy? 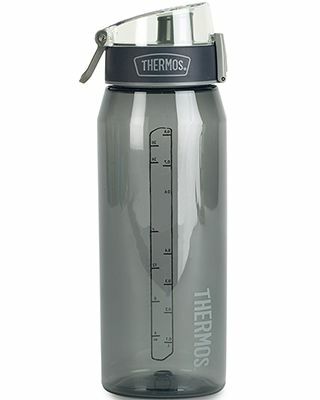 This custom BPA-free water bottle from Thermos® is the ideal hydration partner. The huge 32-ounce bottle is made from Eastman Tritan™ copolyester plastic and is both durable and dishwasher safe. Meanwhile, the threaded lid with carrying loop, lock and push-button operation make it super easy to stay hydrated on the go.